Beauty is all around us is more than a cliché. When it comes to the planet Earth, it’s the truth.  This spring, the Young People’s Chorus of Erie hopes to provide a reminder of that. 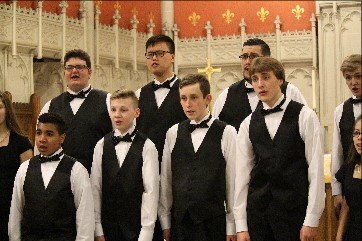 “For the Beauty of the Earth,” the annual spring concert from YPC Erie, will be held Friday, May 10, at 7 p.m. at Luther Memorial Church, 225 W. 10th Street. “Across cultures, certain seasons, elements, rivers, oceans, mountains, plants, and animals are held in reverence, and in this concert, we hope to give our listeners a sense of solidarity with people from all over the globe who are also wondering how to move forward and preserve the beauty and health of the earth,” said Gabrielle Dietrich, YPC Erie’s artistic director. Dietrich will conduct the Concert Chorus, Young Men’s Chorus, Chorale and Cantare, YPC’s youngest chorus. Joyce Kriner and Emily Cabanillas will serve as pianists for the concert. 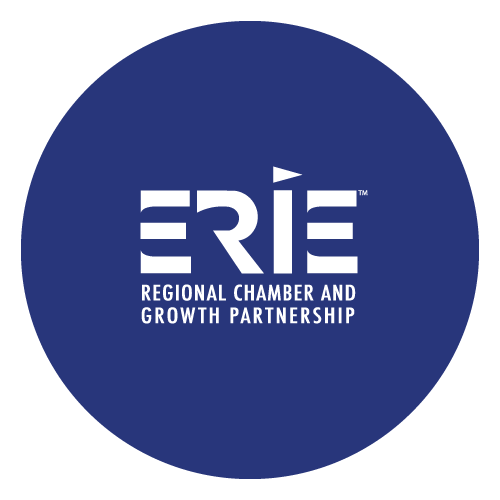 YPC Erie is a youth outreach organization of the School of Humanities and Social Sciences at Penn State Behrend and is northwestern Pennsylvania’s only comprehensive youth choral music program. Tickets for “For the Beauty of the Earth” are available now. Adult tickets cost $10, and tickets for children ages 7-12 are $5. Children under the age of 6 are free. To order tickets, please call the YPC Erie office at 814-898-6789.